Joe Russo is the director in Avengers: Infinity War. 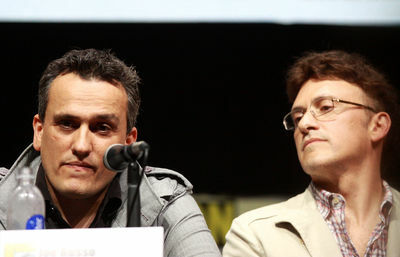 Anthony Russo (born February 1970) and Joseph V. Russo (born July 1971), collectively known as the Russo brothers are American film and television directors. The brothers direct most of their work jointly, and also occasionally work as producers, screenwriters, actors, and editors. The brothers directed the superhero films Captain America: The Winter Soldier (2014), Captain America: Civil War (2016) and Avengers: Infinity War (2018), and will also be directing its untitled sequel (2019) all four part of the Marvel Cinematic Universe. They are also known for their work on the comedy series Arrested Development, for which they won an Emmy Award, and Community. In January 2014, the brothers signed on to return to direct the third Captain America film, Captain America: Civil War, which was released on May 6, 2016. In May 2014, they were announced to co-write and direct The Gray Man. In March 2015, the brothers were set to direct an all-male installment in the rebooted series of the Ghostbusters franchise, produced by Sony's new-founded production company, Ghost Corps. However, as of March 2016, the Russos are no longer attached to the Ghostbusters project. 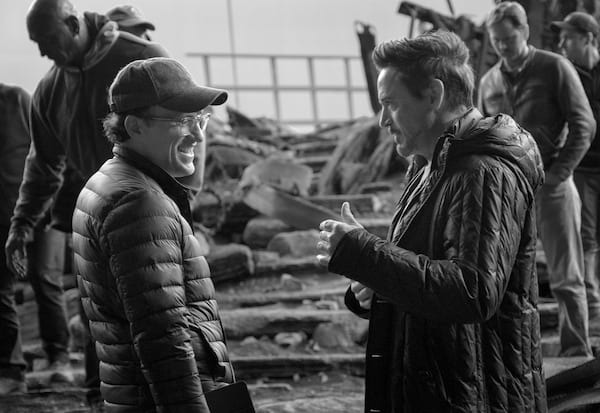 On March 23, 2015, it was confirmed that the Russo brothers will direct Avengers: Infinity War and its untitled sequel, which are scheduled for release in 2018 and 2019. 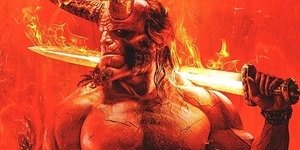 The brothers announced that they're financing the Los Angeles and Beijing joint-production company called Anthem & Song, producing the Chinese superhero movie The Hero’s Awakening. The Russo Brothers Share MCU's Biggest Project Yet, "Avengers: Infinity War"